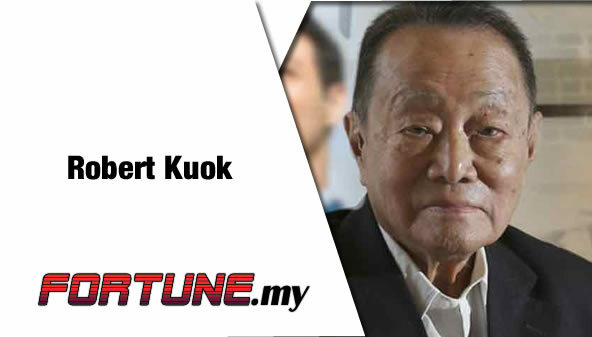 With a group net worth of RM49.9bil, Tan Sri Robert Kuok has been the richest Malaysian for so many years, people have lost count. He is so far away from the rest of the pack, his net worth is almost twice as much as the second one in this list. His wealth just keeps increasing and his recent foray back into the Malaysian government will see his popularity rise. The Genting Group boss has turned the company around. When he took over, it was a one-hill entertainment and casino company. Since then, he has expanded his late father’s empire into an international company. It is no wonder that he surged so quickly up the charts. This is a classic tale of rags to riches and how to stay there. Tan Sri Teh is the epitome of a Malaysian who worked his way up. The Public Bank founder started from the financial sector and has been building his wealth (on his own) ever since to become one of the most stable and top banks in Asia. The IOI Corp boss rose to this list after the aggressive acquisition of estates by the company in the 1990s. Today, Tan Sri Lee has been a mainstay in this list after IOI Corp grow from strength to strength. The company is Usaha Tegas Sdn Bhd but most people know him for Maxis and Astro. Among the top 10 in the list, his growth is the smallest which saw him dropping down the order. The big decline actually started in 2016 and his other investments have not been performing as good as expected. This tycoon is in charge of Hap Seng Consolidated Bhd. His wealth is contributed mostly by the strong performance of shares from the company which is involved in plantations and financial services. Make no mistake about it, Hap Seng is actually Asia’s largest independent distributor of Mercedes-Benz cars. 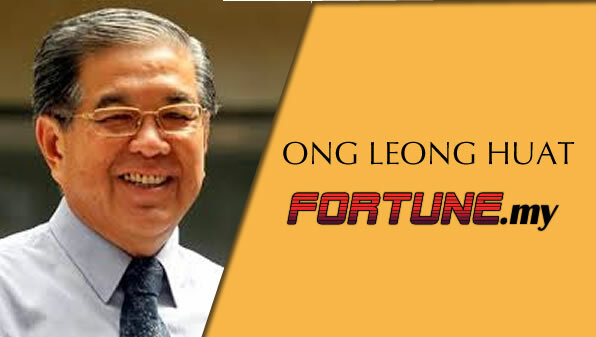 Hong Leong Groups 75-year old boss is known to have one of the highest number of listed companies not only within Malaysia but in Hong Kong and Singapore as well. He is the last individual shareholder in Malaysia who holds a large stake in a Malaysian bank after the retirement of Tan Sri Teh of Public Bank as chairman. The Koon family was in fourteenth in 2016 but surged to the top 10 in 2017 after the shares of Press Metal Aluminium Holdings surged, increasing their wealth by about RM10billion. The Executive Chairman of Hartalega Holdings holds a 6% direct stake and through Hartalega Industries has another 49%. In 2017, the shares increase by more than 120% and that pushed Kuan up the rankings. Not many people is aware but Tan Sri Dr Chen is another casino tycoon from Malaysia. 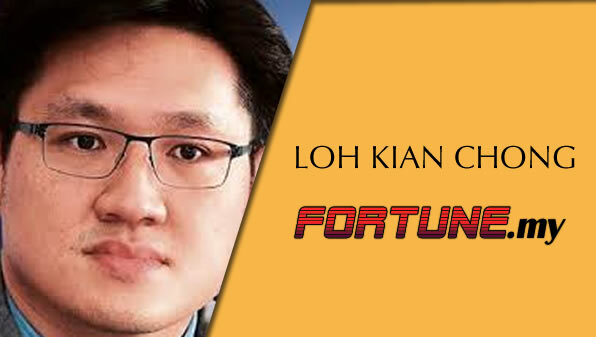 While he might not have any gaming businesses in Malaysia, his company owns the largest hotel and is the largest gaming company in Cambodia, NagaCorp. This name is no stranger to almost every Malaysian. YTL is known for their properties across the country. This group owns businesses in various types of industries including property, technology and water to name a few. The Westports boss has been in the list for many years now late. The decline in his net wealth in 2017 saw him losing almost RM1billion but still remains competitive as he move up the list. This man needs little introduction as his company is everywhere. 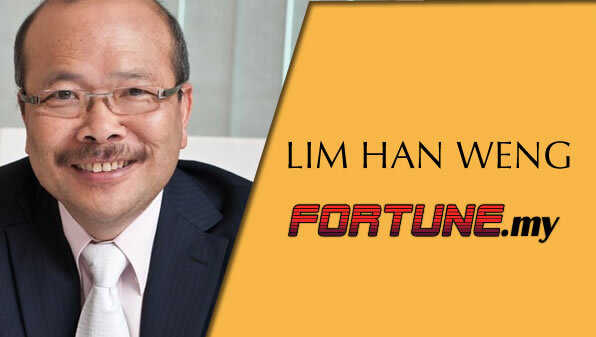 A philanthropist who has been giving back to society, the founder and boss of Sunway Group has been extremely profitable with almost every industry he enters into. Today, Sunway has grown not only in Malaysia but internationally as well into Singapore, China and Australia. 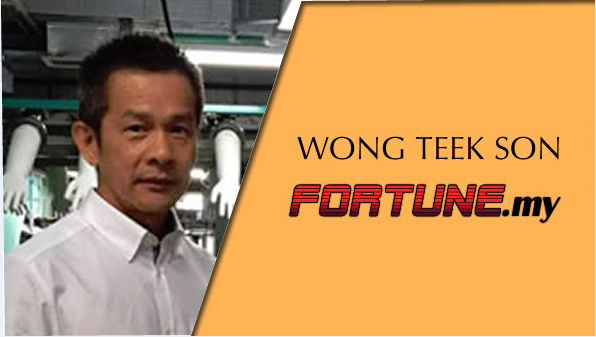 He is the boss of MMC Corp Bhd and he is known to be involved in many types of businesses. It has been said that a single day of the Malaysian life will involve Tan Sri Syed Mokhtar’s business in one way or another. This includes transportation, food, logistics and construction, to name a few. A mainstay in the top 10 for many years, he dropped out of the list recently as others grew a lot faster. The brothers are the major shareholders in Batu Kawan Bhd. It owns the major share in KLK which is helmed by Oi Hian (CEO). This plantation giant company has been growing in recent years which saw their wealth grow as well.